Juicy sun ripened tomatoes blended with red wine, basil and oregano. Suitable for vegetarians. 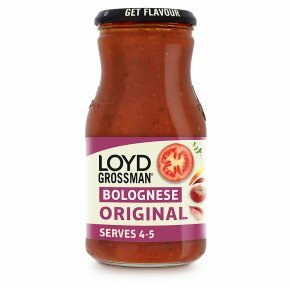 One of your 5 a day** **A quarter serving of this jar equals 1 of your 5 a day "My sauces use the right combination of carefully chosen ingredients to make sure that you always get vibrant flavour."